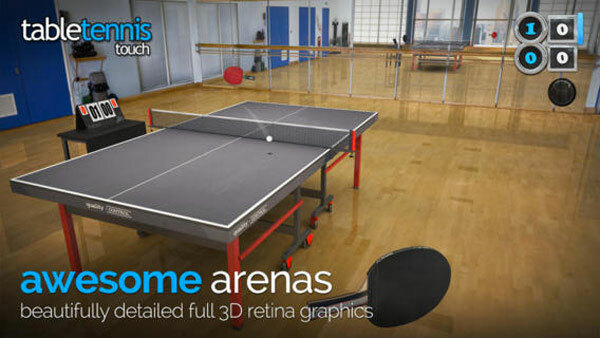 The graphics within this game are so great that it really does look like you are in the middle of a table tennis court. The sound effects also add to the realistic quality of the game. It is definitely challenging, especially because there is a bit of a learning curve with the controls. 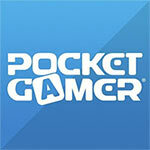 There are also multiplayer modes, which is a really nice surprise because it is unexpected. The game is definitely a bit on the larger side for a sports game and it does eat away at your battery when you play for long periods of time. 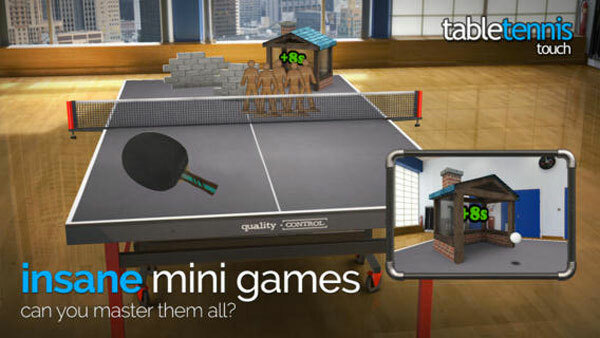 These are minor complaints, however, as the total package of Table Tennis Touch is vastly superior. 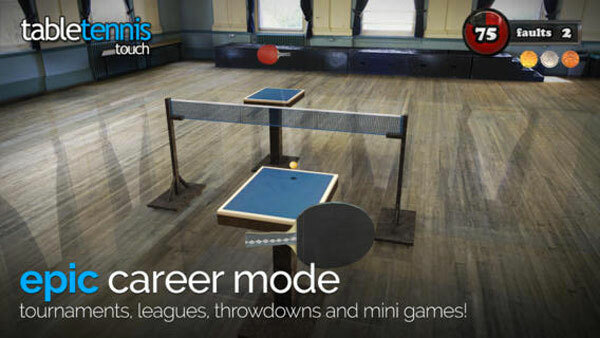 It's enjoyable to play a single match (and get soundly whipped by a computer, I should add), or a collection of mini games, or an entire career. This is a well thought-out, well-designed, beautiful game. So pick up a paddle and engage your inner Forrest Gump. 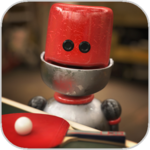 Table Tennis Touch manages to not only capture the fun of one of America's most enduring pastimes, but it does so in a way that makes full use of video games as a medium, allowing for new types of experiences while keeping the core fun of the game intact. 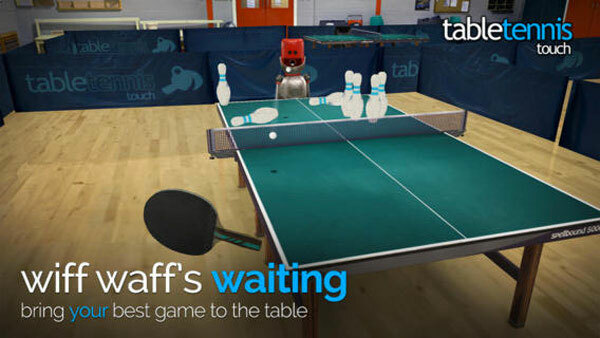 A wonderfully well put together table tennis sim that deserves to be played by as many people as possible. 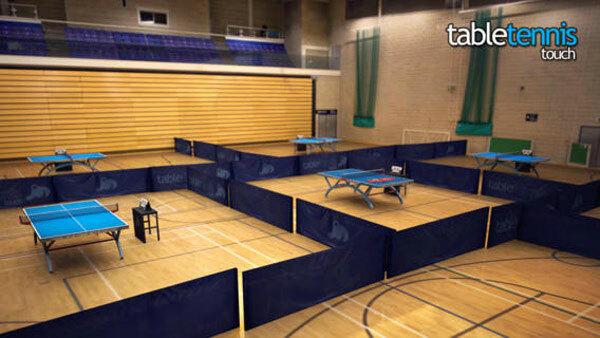 Table Tennis Touch offers a fantastic simulation of the sport, but you will have to work if you want to reap rewards.